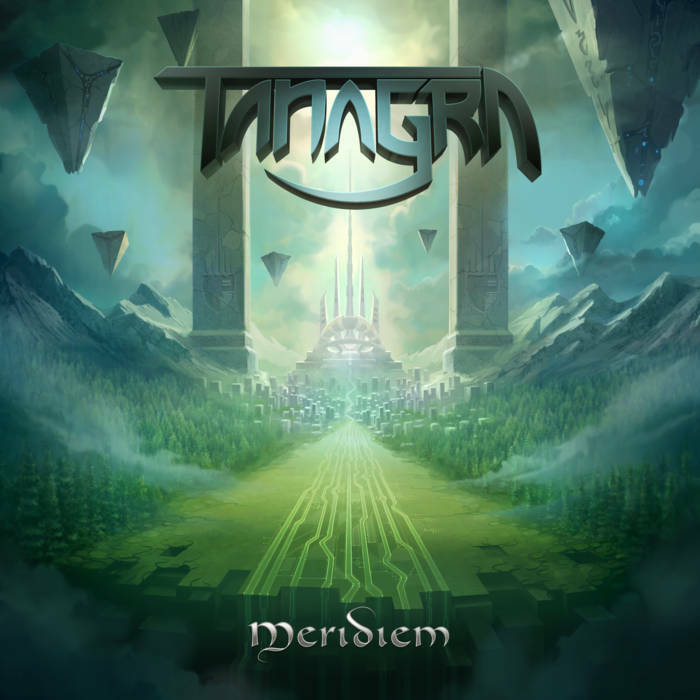 Δελτίο τύπου: «Hunkered down across four studios for close to three years, joined by guest musicians on piano, cello, and viola, Portland’s Tanagra has been refining and crafting the seven multi-layered compositions on their upcoming album "Meridiem" to perfection. The release, due out on April 26th, is power metal packed with depth, emotion, harmony, and complexity. 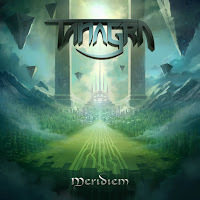 Bio: «Formed out of the love of science fiction, fantasy, and theatrical heavy metal storytelling, Tanagra hit the Portland, USA metal scene in 2011 with epic, symphonic, progressive power metal with lyrical content about original fantasy/sci-fi settings, Magic: The Gathering, historical tales, and other nerdy themes. In 2015, they released their debut album, None of This is Real, an energetic collection of American power metal showcasing their love for complex arrangements and lengthy songs which garnered critical acclaim from a multitude of publications around the world.